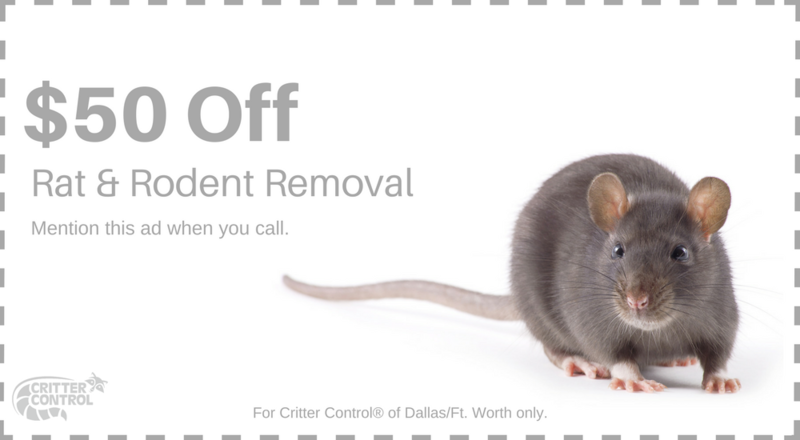 Thank you for Contacting Critter Control of Ft Worth. One of our employees will be with you shortly to address your animal removal issue. If you need immediate attention, please call 469.805.6267 to talk to our Ft Worth office staff. Click on the image to return to the Home Page.